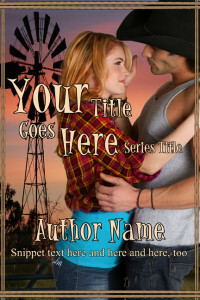 $60.00 for ebook cover only. Please visit my Cover Design site for more information, or to purchase. Need a wraparound cover for print too? Only $15 extra.